Although virtually every industry has begun to experiment with big data technology, some have been a bit more aggressive than others in their adoption and use of the solutions over the past few years. One of the more prominent examples is health care, where federal officials have essentially pushed hospitals and relevant organizations to become more digitized and intelligent through big data deployments and enhanced analytics strategies in hopes of improving population care. However, medical firms are not the only ones that have started to comprehensively overhaul their decision-making and strategy creation approaches empowered with strong business intelligence solutions, as manufacturers are also gearing up today. In the coming years, one can only assume that the average organization – regardless of size or industry – will have a relatively massive analytics program in place that is used by virtually every department and manager therein. Businesses that still need a bit more guidance regarding big data can get plenty of use cases, as well as best practices and mistakes to avoid, from researching the sectors that have become a bit more progressive in the analytics category. Diginomica recently listed some of the more powerful improvements manufacturers are making thanks to successful intelligence deployments, explaining what this might mean for the sector looking ahead to the next few years. According to the news provider, one of the more obvious targets in this industry has been quality control, specifically of products but also for the systems and machinery in place that are used to create these inventories. Considering the fact that most organizations will need to have some form of quality control in place for their products and services, this is likely to be a more common strategy across sectors in the near and distant futures. 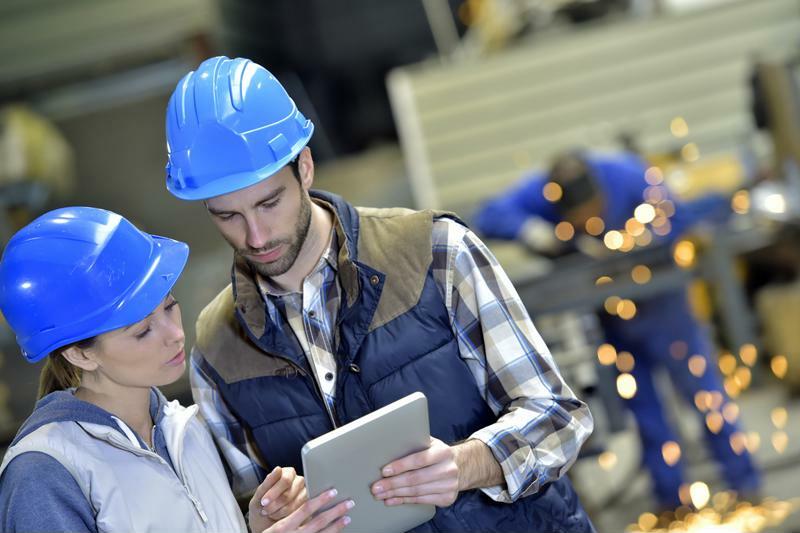 Manufacturers are getting smart with advanced analytics. The source pointed out that the efficiency and accuracy of quality control can be effectively improved through the use of big data, and also noted that predictive analytics are helping manufacturers to proactively prepare for forthcoming trends and challenges before they even arrive. Finally, Diginomica argued that big data programs are connecting manufacturers with their customers a bit more progressively, helping to boost loyalty in the process. Now, while manufacturers and health care providers are moving quickly on these programs, they cannot forget the importance of handling front-end matters properly, such as data preparation, segmentation, cleaning and the like. When a company does not have a 360-degree view of the requirements that accompany big data and must be obliged to enjoy optimal returns on investment, the chances of enjoying significant financial and operational improvements will be inherently slimmer. Leaders can choose to use a managed service provider to handle these types of procedures and others, and this is certainly the right approach when the company does not have an IT department staffed with experienced professionals. Additionally, self-service data preparation solutions are hitting the market today, which can be a sound in-between for companies that want to ease into their analytics strategies.